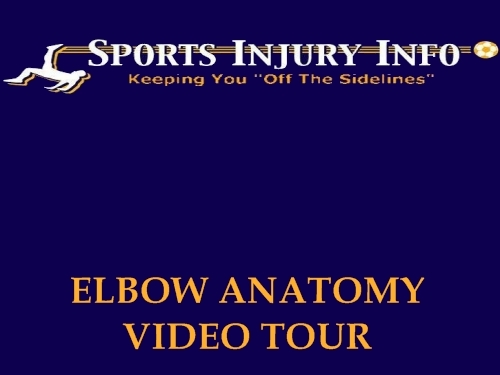 Understanding elbow anatomy and the muscles, ligaments, and bones of the elbow can be beneficial in helping to prevent and treat sports injuries of the elbow. Elbow injuries are common with athletic activities that use the upper body, including baseball, tennis, and golf. Elbow anatomy starts with the bones of the elbow. The elbow joint is a hinge type joint, made up of the humerus (upper arm bone), the radius (thumb side of the forearm), and the ulna (little finger side of the forearm). 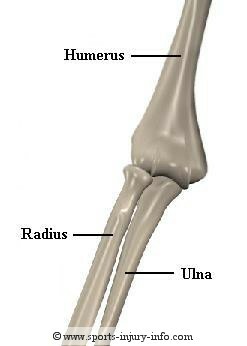 The ulna and the humerus articulate with one another to create the elbow joint. They move in a hinge type manner to produce flexion (bending) and extension (straightening) of the arm. The radis and ulna articulate with each other at the elbow, and the radius rotates against the ulna, which allows for movement of the forearm, called pronation and supination. This is the movement of turning your hand over. 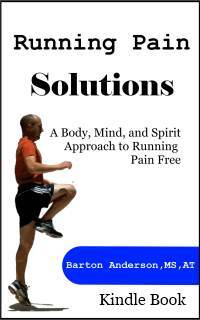 An example of pronation and supination is turning a doorknob. The next step in understanding elbow anatomy is the ligaments, which connect the bones together. There are two primary ligaments that connect the humerus and ulna at the elbow. These include the ulnar-collateral ligament, found on the inside of the elbow, and the lateral collateral ligament, found on the outside of the elbow. These two ligaments run between the humerus and ulna, and help to prevent movement of the elbow from side to side. The final part of elbow anatomy is the muscles. Several muscles surround the elbow joint. 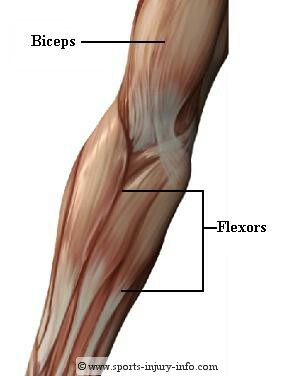 The two muscles primarily responsible for elbow flexion and extension are the triceps and biceps. 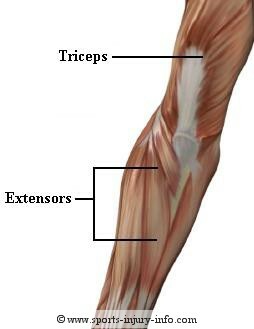 The biceps is found on the front of the upper arm, and the triceps is found on the back of the upper arm. Other muscles at the elbow include the wrist flexors and extensors. The flexors produce wrist and finger bending, and attach to the medial or inside part of the elbow. The extensors produce wrist and finger extension, and attach to the outside part of the elbow. Together all of the bones, muscles, and ligaments of the elbow work to keep you off the sidelines. Want a closer look at elbow anatomy? Why just look at the pictures, when you can watch the video.